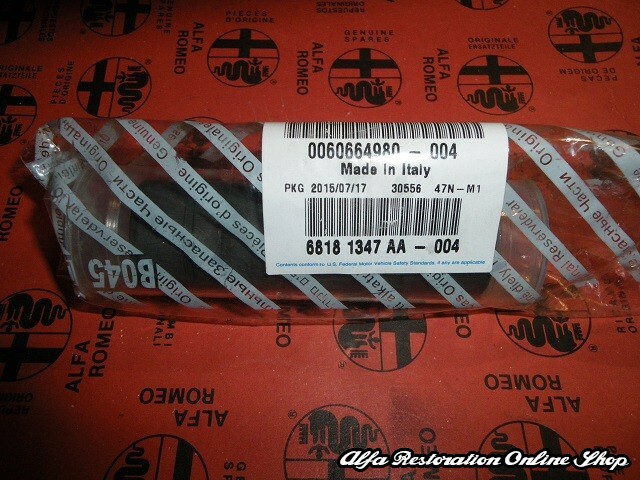 Alfa Romeo/Lancia Boxer 16V and V6 engines hydraulic tappets. 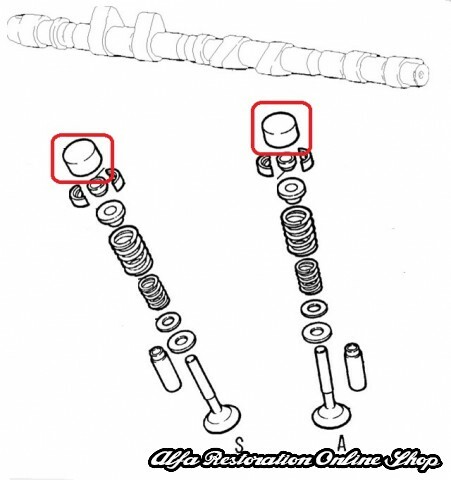 These are the camshaft hydraulic tappets which usually need to be replaced after engine overhaul or damage. 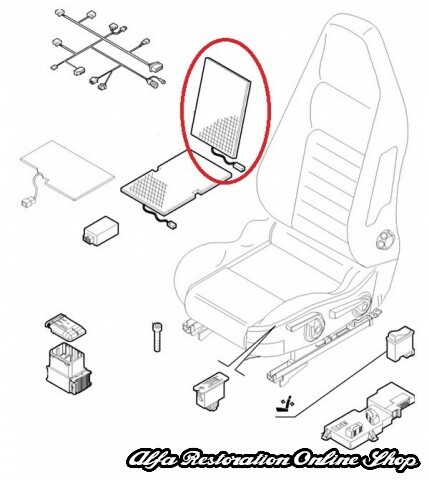 OEM part number is 60664980. Sold in packets of four (4). ALFA ROMEO 147 3200 GTA BZ/DS (2000-2010), ALFA ROMEO 156 2500 V6, 2500 V6 BRAZIL, 2500 V6 CF3 BENZINA (1997-2002), ALFA ROMEO 156 2500 V6 24V, 3200 GTA M.Y.2002 BZ/DS (2001-2005), ALFA ROMEO 164 3000 V6 Q.V. 24V, 3000 V6 Q.V. 24V GD, 3000 V6 Q4 24V, 3000 V6 Q4 24V CEE F2 FL/92 (1992-1997), ALFA ROMEO 164 SUPER 3000 V6 24V, 3000 V6 24V(CEE-F2), 3000 V6 24V BR, 3000 V6 24V 4X4 (CEE-F2) (1992-1997), ALFA ROMEO 164 3.0 V6 24V USA MY.94-95 (1993-1995), ALFA ROMEO 166 2500 V6 24V, 2500 V6 24V CF3, 3000 V6 24V, 3000 V6 24V C.A. (BRASIL), 3000 V6 24V CF3, 3000 V6 24V CF3 C.A. (BRASIL), 3200 V6 24V (1998-2007), ALFA ROMEO 33 I.E. 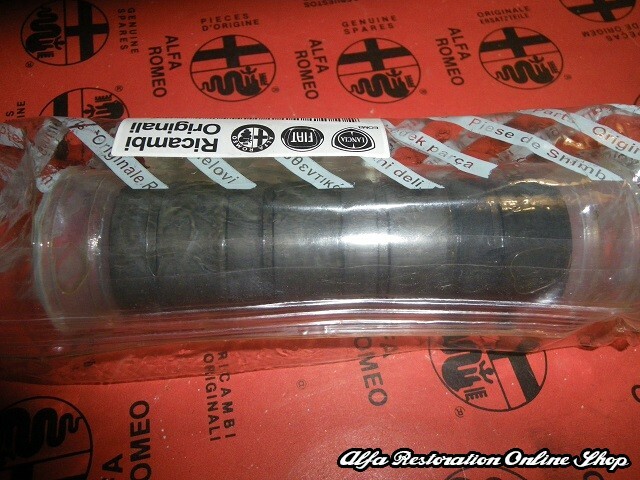 1.7 16V-ECE 04, 1.7 16V-USA 83 (1990-1994), ALFA ROMEO G T V 3000 V6 24V (1995-1998), ALFA ROMEO GT 3200 V6 (2003-2010), ALFA ROMEO GTV '98 3000 V6 24V, 3000 24V 6M CF3, 3200 V6 24V (1998-2005), ALFA ROMEO SPIDER '98 3000 24V 6M CF3, 3200 V6 24V (1998-2006). LANCIA KAPPA 3.0 V6 (1994-2001), LANCIA KAPPA 3000 V6 24V C.AUTOM. COUPE' (1997-2001), LANCIA THESIS :3000 V6 BZ 3200 V6 24V (2001-2007).